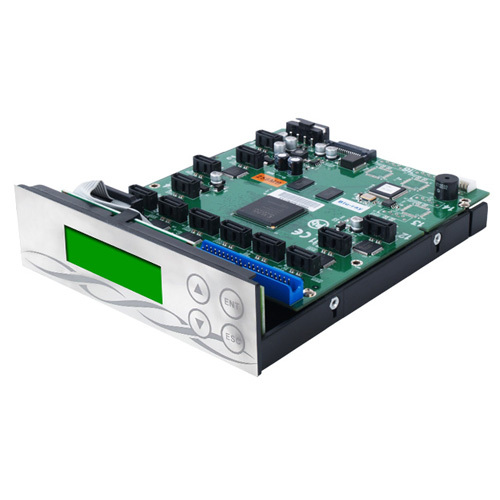 Introducing Athena IV Blu-ray / DVD / CD duplicator controller, a revolutionary design with the latest SOTA technology. 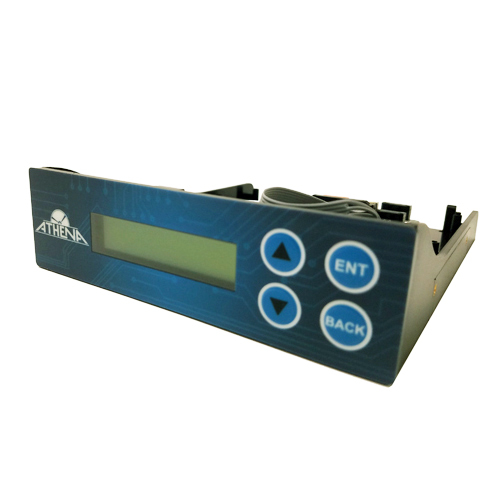 Introducing the latest Athena V Blu-ray / DVD / CD duplicator controller, the next generation duplicator controller with the latest technology. 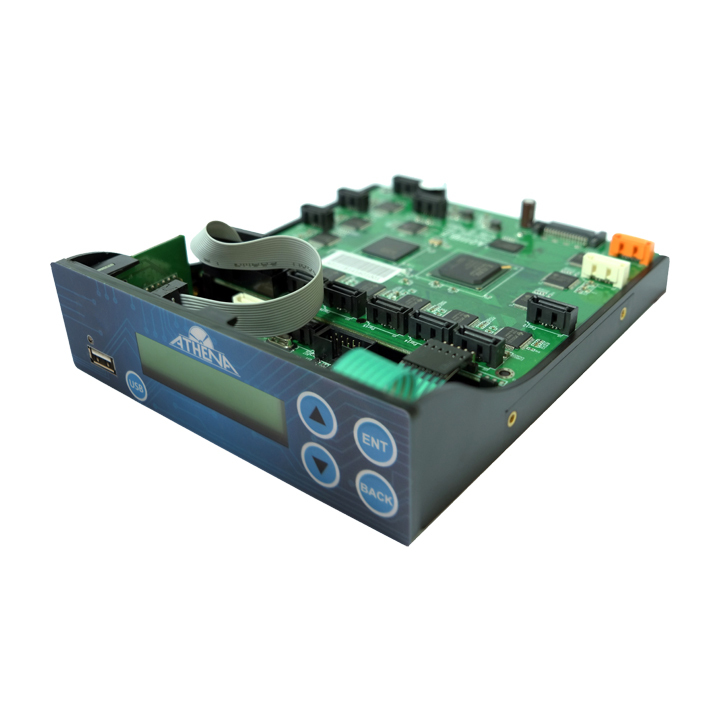 The newly enhanced ATUM SATA duplicator controller includes a One-Touch Source selection Smart-Key that allows you to easily select the Source with the touch of a button. DUO Blu-Ray / DVD / CD duplicator controller incorporates One-Touch USB-to-Disc duplication SmartKey as an added convenience. DUO Plus Blu-Ray / DVD / CD duplicator controller with two USB ports and One-Touch USB-to-Disc duplication SmartKey as an added convenience. 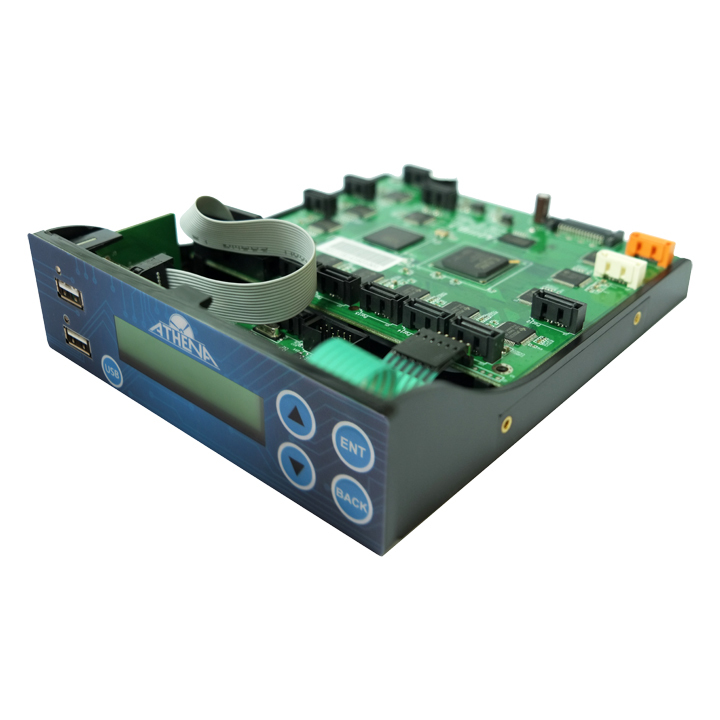 Daisy Chain controllers features scalable Daisy-Chain technology allowing users to connect numerous controllers, up to 255 in all to expand productivity when necessary.